The town's name derives from Latin and is composed of the personal name "Primarius" (probably the name of the first Roman centurion to whom these farmlands "praedium" were assigned) and the Celtic suffix "-acco", meaning "field of Primarius". 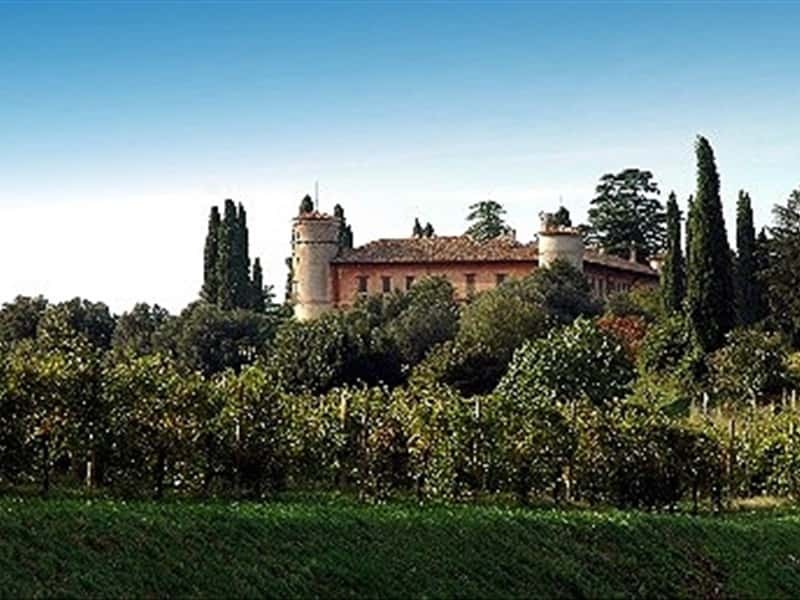 Municipality in the province of Udine, is located in the Eastern region, near the river Natisone, in a plain area, in which the vine finds an ideal environment for its cultivation. The first settlement is attested since Prehistoric times, evidenced by the discovery of important relics from the Age of Metals. In the Iron Ages, it became the home of a local population "Veneti", while in the IV century here lived a Gaul-Celt population, that had to move away, once conquered by the Roman army in the II century B.C. The Romans colonized the territories and important traces of their farmland divisions (centuriazione) are still present in the Premariacco area. The town developed thanks to its favorable location with the presence of the river, main roads and its proximity to Cividale. At the fall of the Roman Empire in 568 A.D., the territories submitted the domain of the Lombards, that remained for a long time and have left important traces of their presence, such as: the necropolis of Firmano, in Azzano and in many other localities nearby. Later, the town became part of the domain of the Patriarchs of Aquileia and the XV century, it was under the rule of the Venetian Serenissima Republic. For a short time Premariacco belonged to Austria, till 1866 when it was incorporated into the Kingdom of Italy. - the Castle of Rocca in Ipplis. This town web page has been visited 24,710 times.